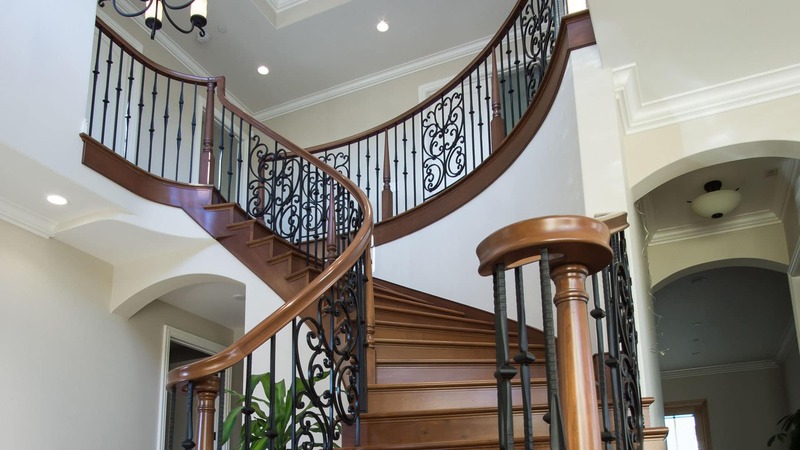 At Tree of Life Stairs our passion is building quality custom staircases that will make your dream home a reality. 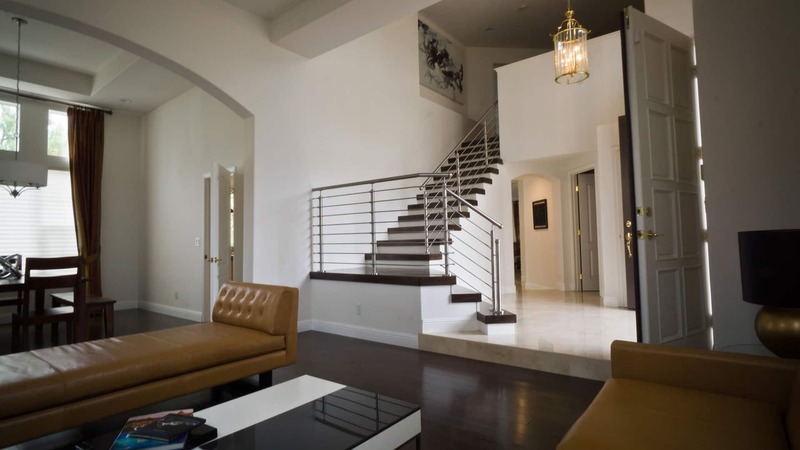 Our desire is to create a staircase that is unique and one of a kind, that can be viewed as a functional work of art that is integrated into your home. You can expect an incredible looking staircase from a professional stair company whose primary concern is your satisfaction. We pride ourselves on our ability to amaze each of our clients. You will be thrilled with the finished product that you receive but what truly sets Tree of Life Stairs apart from other stair companies is our commitment to giving back to our community. 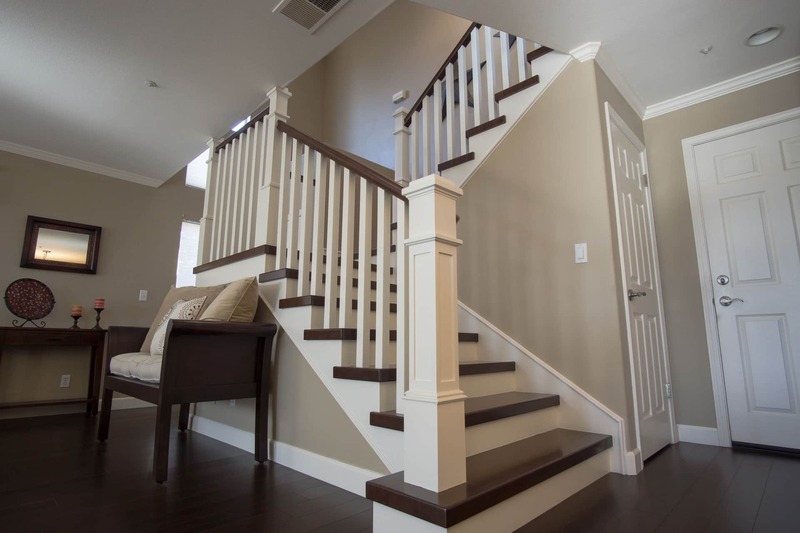 "John recently completed a stair remodel and wainscoting project at our house. He was on site about four weeks to get the job done. His work is impeccable. He pays attention to detail and he has remarkable vision for the look of the finished product. He always consulted me when reached a decision point, often making suggestions that improved the product, even though some of these required him to do additional work. He takes great pride in his work, a real master craftsman. 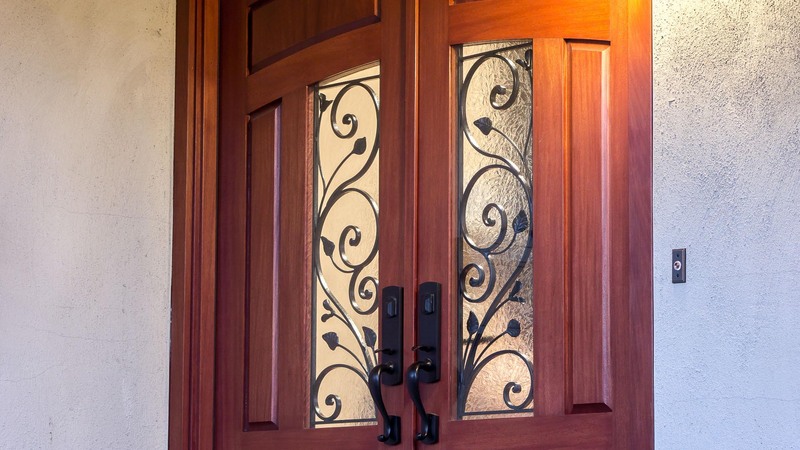 While it is always disruptive to have remodel work, it was a pleasure to work with John." 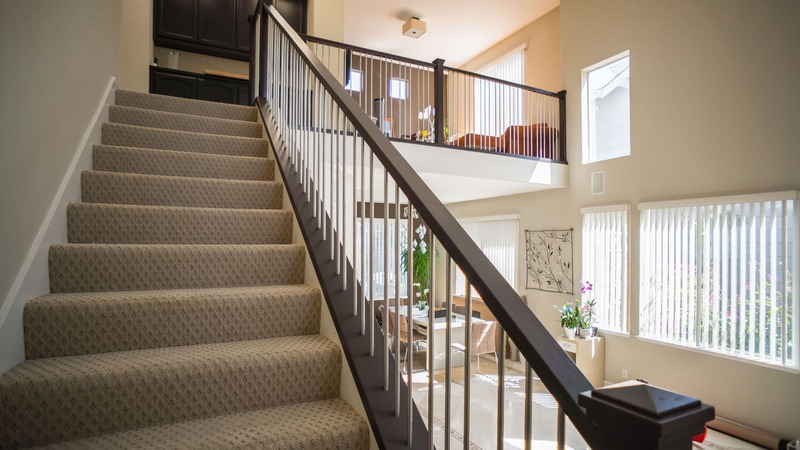 "I recently purchased a home and needed to redo the staircase. I had a couple of quotes and John was who we decided to go with, and we couldn't have been more happy with our choice. He did an amazing job and was great to work with. I highly recommend him!" "John is a fantastic builder. He's very professional, meticulous, precise, and competent. He built our staircase a few years back, and we have been thoroughly satisfied. We continue to get comments on how good our stairs look. And on top of all that John is a great guy! You won't find anyone else who has more integrity nor has a harder work ethic. I would gladly hire John again!" "John was absolutely great to work with from start to finish. He recently completed a new stair railing for us, and it came out perfect. 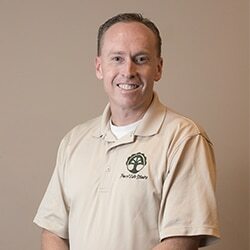 As a new homeowner, I was looking to cut down costs by doing some of the work myself (laying new engineered hardwood on top of the steps), and John was not only willing to work with me on this, but also gave me tips and advice on the best way to complete that part of the job." For more reviews please click on the Yelp logo, Thank you! Having a custom staircase built in your home can be complex and confusing task to undertake. Let us take some of the confusion away by giving you the tools you need to make an informed decision.